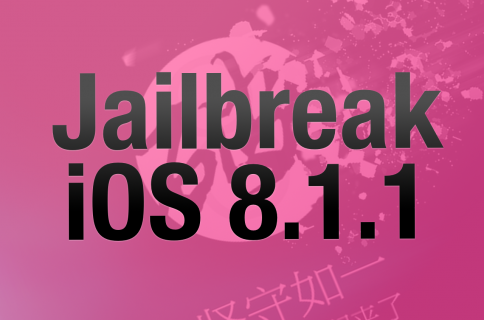 Apple just released iOS 8.1.1, which kills the Pangu jailbreak. 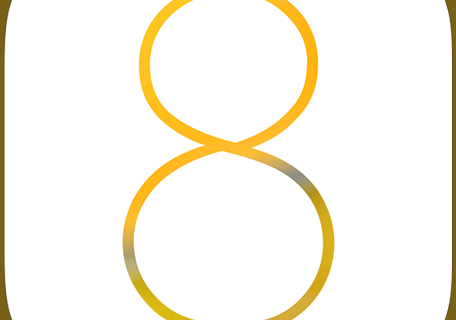 The good news is that it is (as of the writing of this post) still signing iOS 8.1. 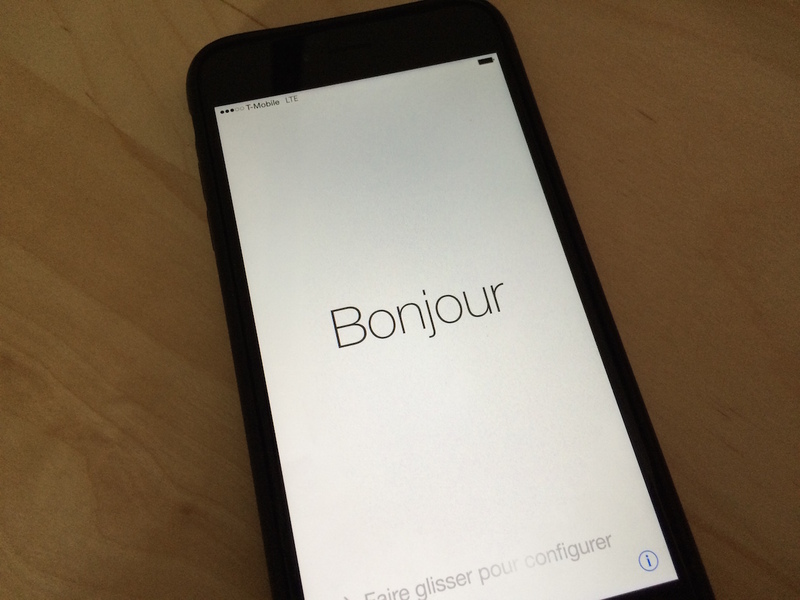 This means that you can still install iOS 8.1 and jailbreak for the time being. But you better act fast. Apple has been very unpredictable when it comes to closing its signing windows. 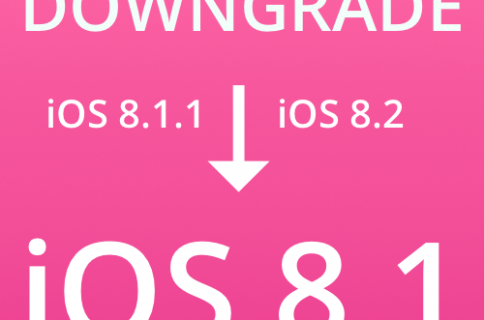 Once the window for iOS 8.1 is closed, you will not be able to upgrade or downgrade to iOS 8.1. You’ll have to go directly to iOS 8.1.1, which renders your device unjailbreakable. 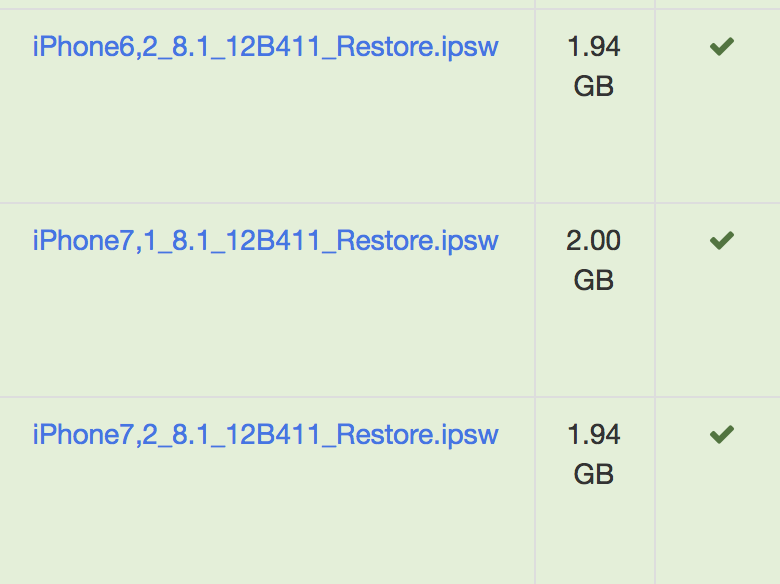 As I type this, I’m currently restoring both my iPhone 5s and my iPhone 6 Plus to iOS 8.1. I’ve always been a little OCD about keeping my device in tip-top shape, and this is my means of doing that. After the restores are completed, I”ll re-jailbreak for a fresh and clean jailbroken device. If you’re already jailbroken, you may find doing a fresh install and jailbreak a bit unnecessary. But if you’re not jailbroken, or if you’re still running iOS 7.1.2, it’s time to take the jump over to iOS 8.1. You can download the 8.1 firmware directly from our downloads page right now. Before you even begin this process, however, I advise you to bookmark this page to check up on the signing status of iOS 8.1. If Apple is still signing iOS 8.1 prior to your restore, you can proceed. But if it no longer signing iOS 8.1, it’s best that you stay planted where you currently are. What will you do now that iOS 8.1.1 is now upon us?